I initially wasn’t going to write a review for this film, but considering the popular demand for it, I decided to put some pen to paper (or in this case, some words to the web). I would like to tell you that The Wrestler is an epic drama, chronicling the rise and fall a professional wrestler, but that really isn’t the intention of the film. The Wrestler is a modest film, following Randy “The Ram” for about a year of his life, giving us a portrait of a man at a crossroads. 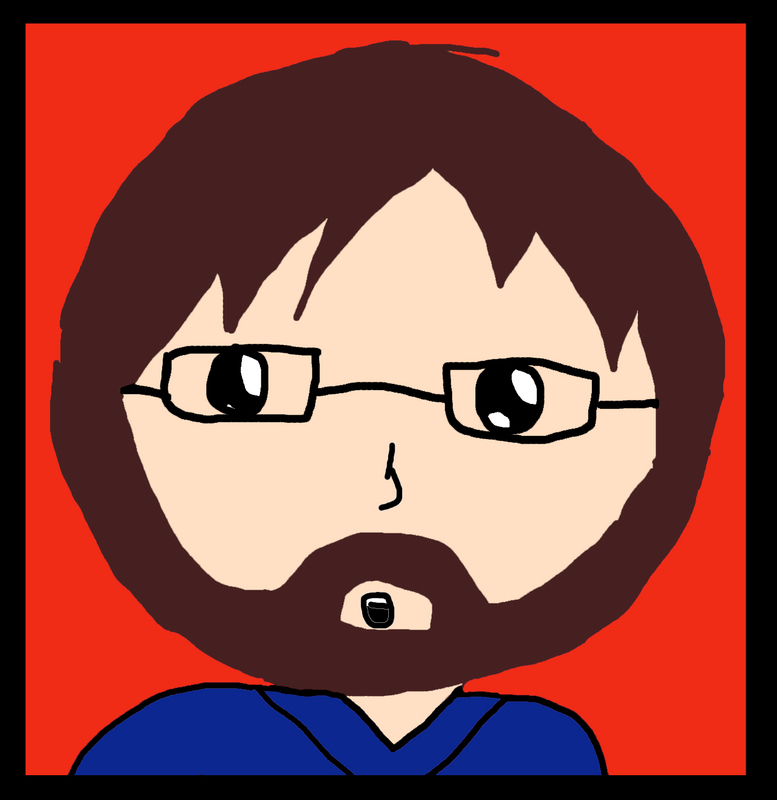 Randy's wrestling career is winding down (as is his crippled body), and he is confronted with loneliness and an inability to get a decent job anywhere else. Complicating matters are two relationships that Randy pursues; one with his estranged daughter, and one with a local stripper played by Marisa Tomei (with a heart of gold). While his relationship with his daughter was a little bit of a dramatic dead end for me (as well as ridiculously sentimental in parts), his burgeoning relationship with Tomei does provide for some interesting insight. Both characters are employed in professions of make believe and performance, nicely paralleled by spending significant time showing both characters dressing up, walking to the stage, and coming through the curtain to their “stage”. Even though Tomei’s profession isn’t exactly the most noble or constructive, she makes certain to draw the line between work and real life, where she supports a child and won’t date customers from the club. For “The Ram”, the line isn’t so obvious. The literal self-destruction of his profession spills over into his personal life leading him to certain actions that can only be deemed…self-destructive (like taking up a young fan’s offer to do lines of coke). I liked the contrast between the two characters and without giving too much away; I enjoyed the natural and fitting conclusion for both of these characters. 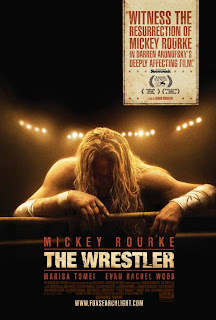 Standing in stark contrast to the manufactured and manipulated universe of Revolutionary Road, The Wrestler is an honest character study that feels free of editorial tinkering. It may not be much of an engrossing film (indeed I felt a little at a distance), but there are several poignant moments of insight and drama (a legends of wrestling convention is especially good) that elevates what is essentially a pretty standard story. Great performances (including a credible wrestling job by Rourke) and some good behind the scenes looks into the world of independent wrestling also make this film worth a watch. It’s a good film and if I were to put its impact into wrestling terms, I wouldn’t call it a powerbomb or even a chokeslam, but I would definitely feel comfortable calling it a nice piledriver. I'd call it a suplex from the top rope.